Preventative maintenance – Why do I need it?… Update My System – But I dont have any problems with it!? 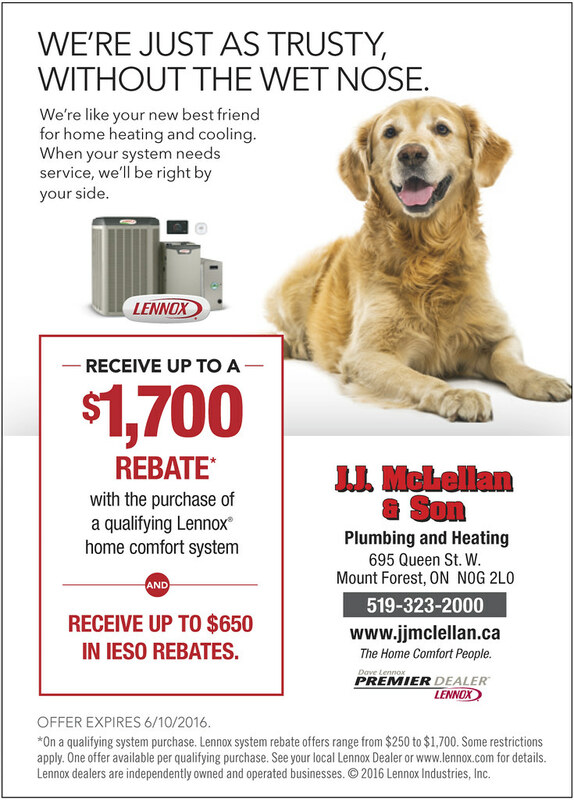 Preventative maintenance on a HVAC system (Heating, Ventilation and Air Conditioning) will lengthen the life of your appliance and cut down on your energy bills. 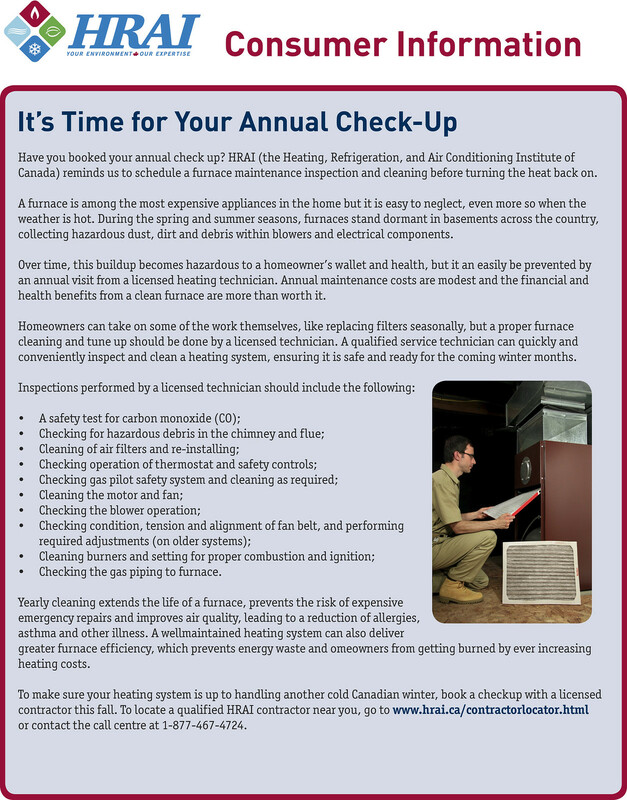 Just like going to the doctor for yourself to ensure you are in tip top condition, or the dentist to have your teeth cleaned and even for your vehicle when you take it in for regular oil changes annually or every 6 months. 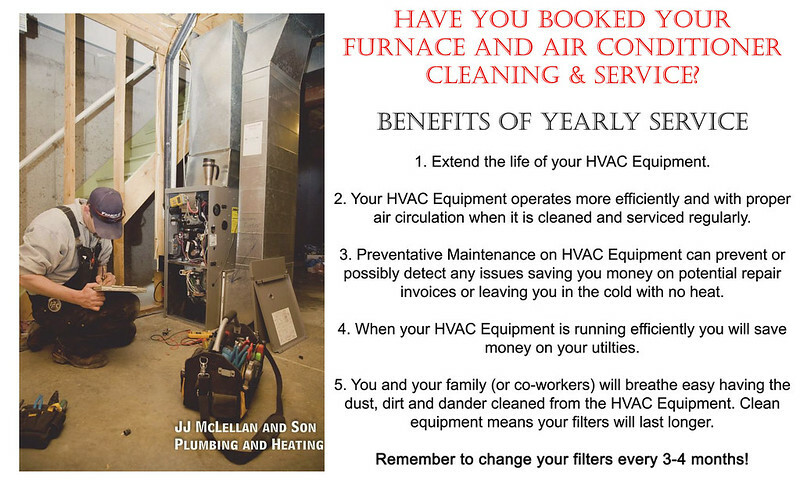 Your HVAC system has moving parts which need to be cleaned and serviced to be properly maintained. 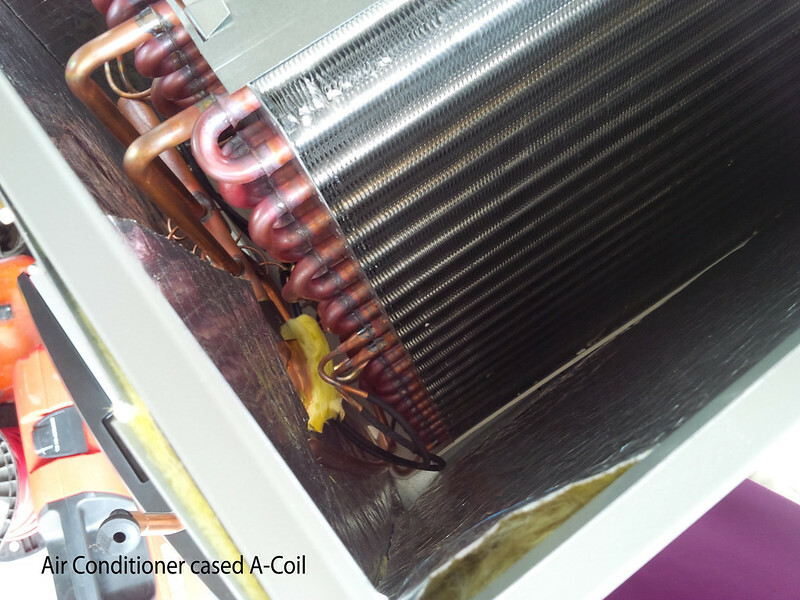 More importantly, within your HVAC system is a filter, all the air in your home goes through this filter. 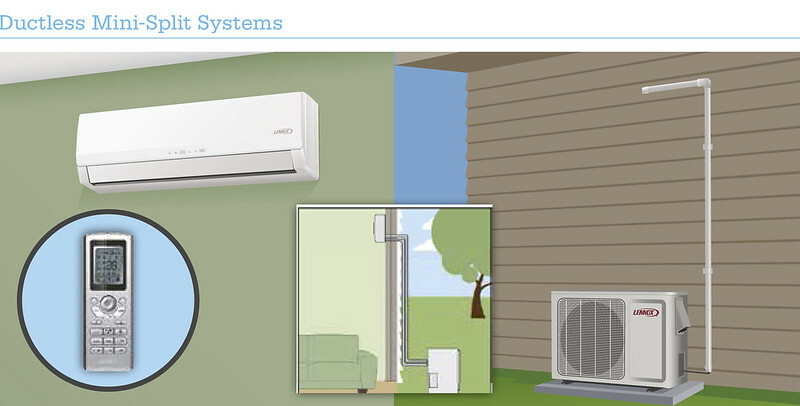 The cleaner it is, the more efficient your system runs and the cleaner your air in the home is! 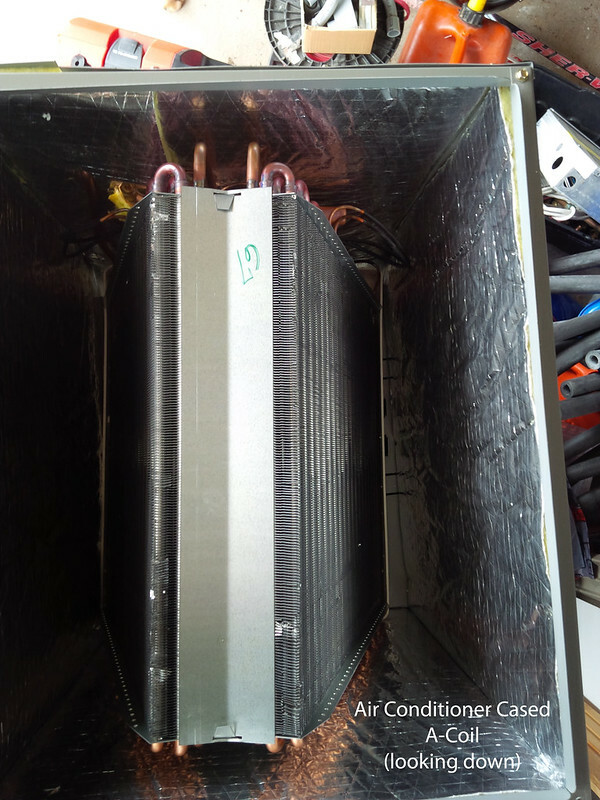 Even if your system has been working “fine” for the length of its life of 15 or 20 years – that doesn’t mean its been running as efficient as it could be – which in turn could be costing you each month on your utilities. Have you noticed your utilities costs creeping up? 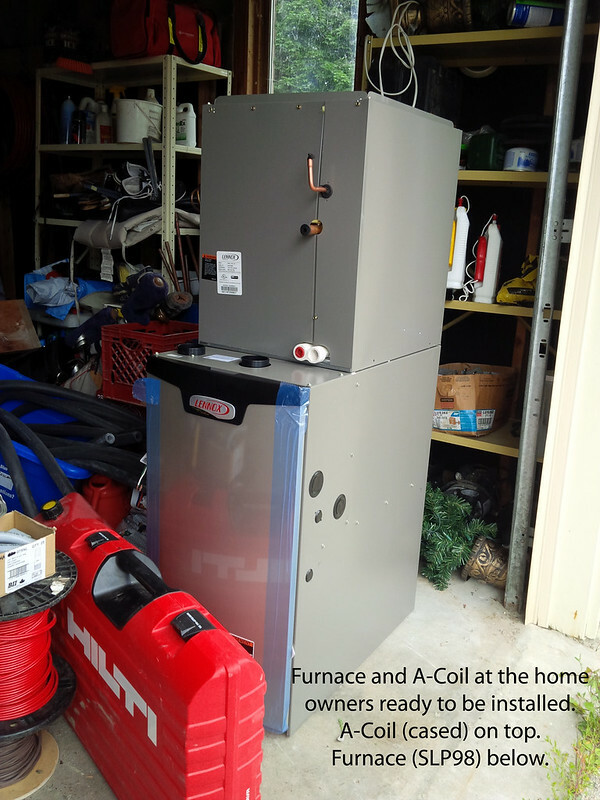 I certainly have… that’s why our 25 yr old Water Furnace Geothermal System (after 3 yrs of annual service since we’ve lived there) is getting the boot. 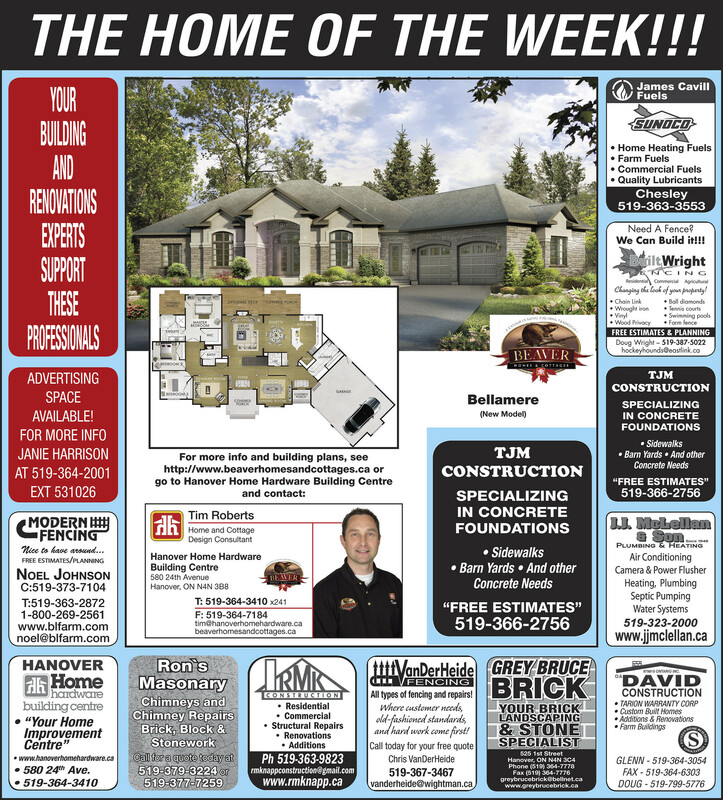 Its technically “running alright” however knowing our hydro bills are increasing each year with the heating season and knowing what we could be saving with a new gas furnace… Im excited to get our new system in and running! 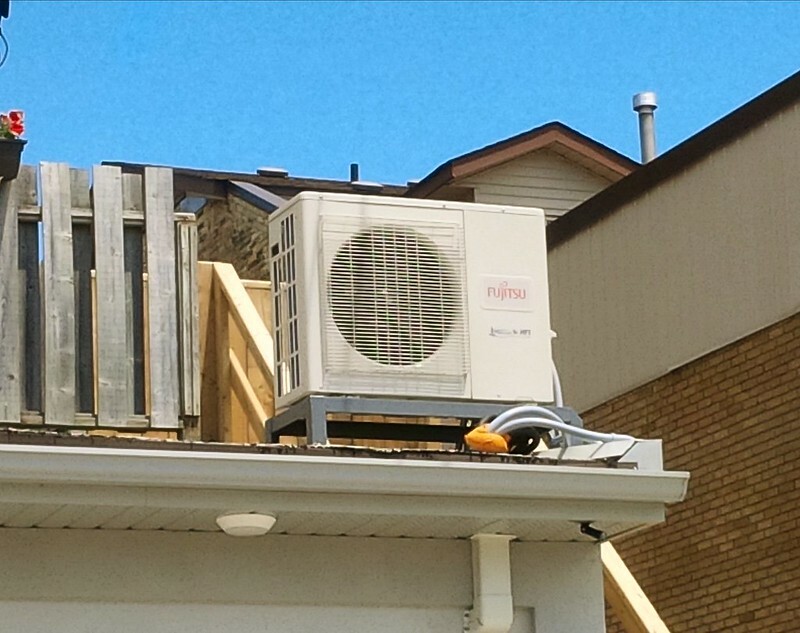 If you are on the fence whether to get your system cleaned and serviced OR replace it, review the following: Age of your system, Repairs over the last 5-10 years, Monthly energy bills (gas, hydro, propane, oil). 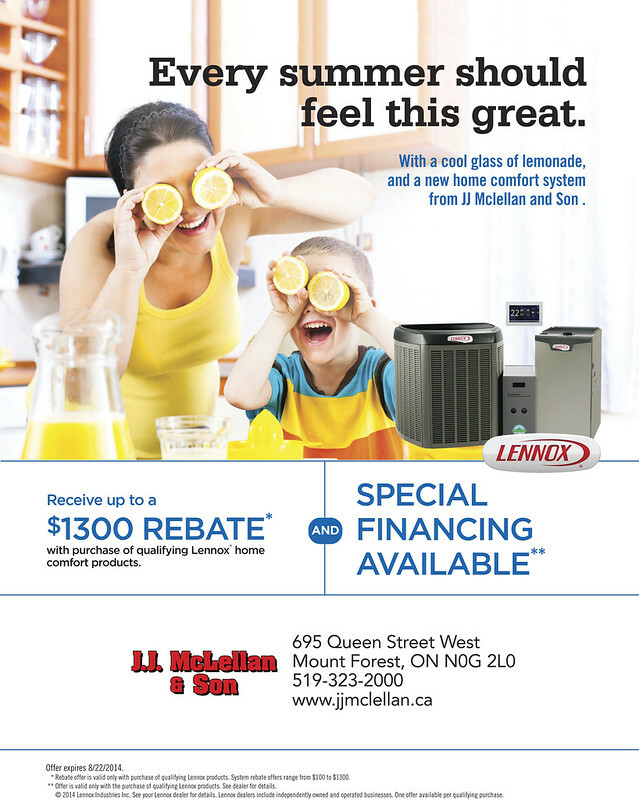 Many of the “old” systems are extremely inefficient in comparison to the new models.Or simply give a call and Mike our Comfort Advisor will come out to your home and provide you with a free no obligation quote. 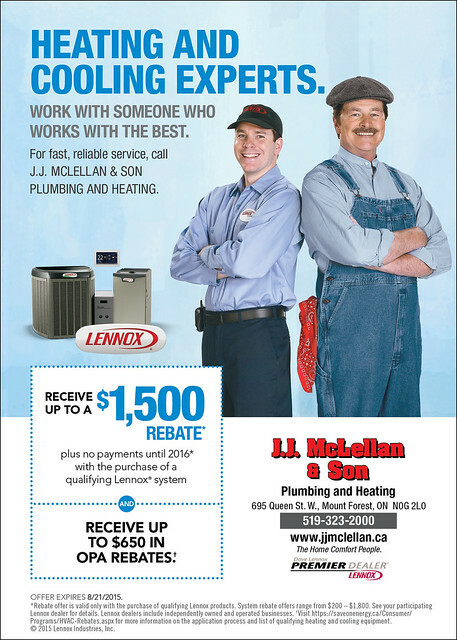 PLUS you can receive a rebate from OPA and if you choose a new Lennox Home Comfort System you can also qualify for Lennox rebates… thats on top of the energy savings in $’s spent each month too! 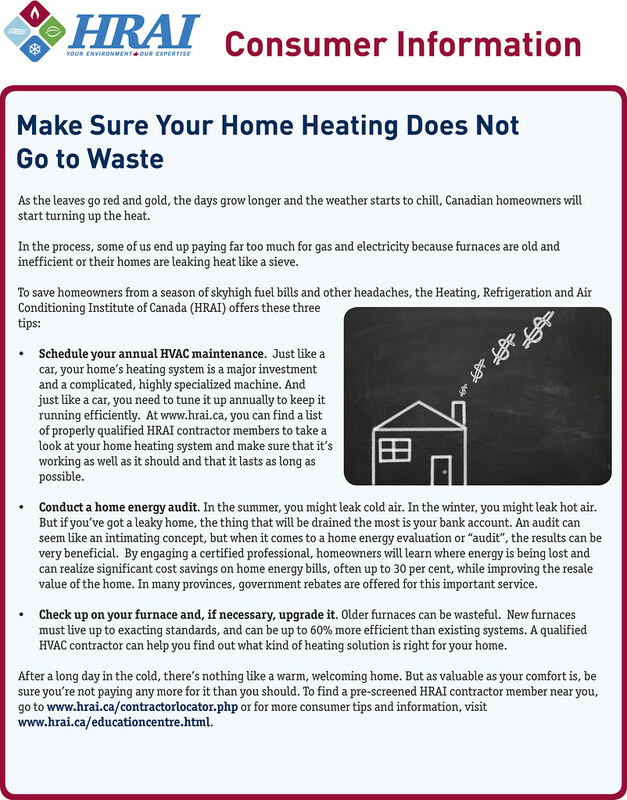 Make sure your home’s energy, heating and cooling does not go to waste!